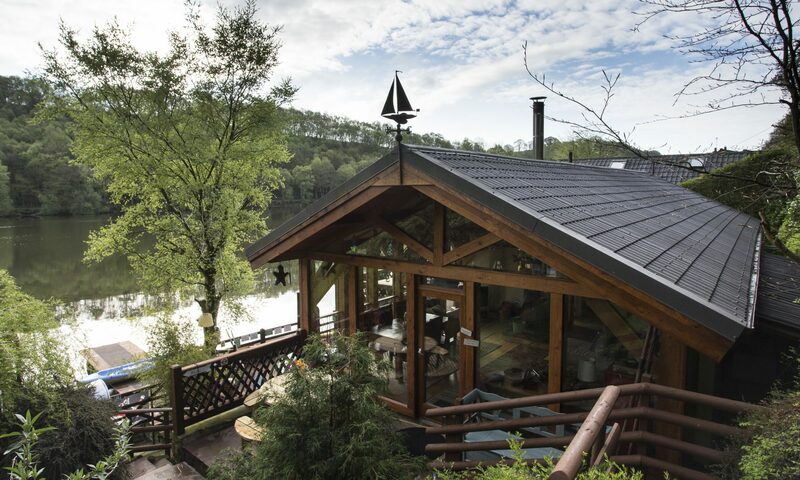 Please read the Cool Cabin Water’s Edge Cancellation Policy in full, and contact Mark if you have any queries, are delayed getting here, or need to cancel your stay. You may wish to take out your own insurance to cover holiday cancellation. We can’t refund or offer alternative dates if the holiday is cancelled at short notice. If you cancel at short notice (within 4 weeks of the first day of your holiday), you will still be liable for the full cost of the stay here. We cannot always re-book the holiday for other customers at short notice. As a result, we may have to resell the holiday at a reduced rate to another party. Additional advertising costs and administration time means that we can’t offer full refunds under these circumstances. Although, if the holiday is resold, a percentage will be returned to you. If you are concerned that you will not be able to come for your planned holiday, or you think you will be late arriving, please let Mark know as soon as possible. Call Mark on 07979 960 852 or e-mail to mark@coolcabin.co.uk. Failure to do so may void your holiday. We reserve the right to use the small claims court to recoup any outstanding costs including damages & court costs.